Published in hardback June 4, 2015. Out in paperback on January 28, 2016. Featured in the Mail on Sunday, the Daily Telegraph, Marie Claire, Red magazine, Vogue, The Daily Express, and Lauren Laverne’s The Pool. Soon to be featured in the Sunday Times Style section. 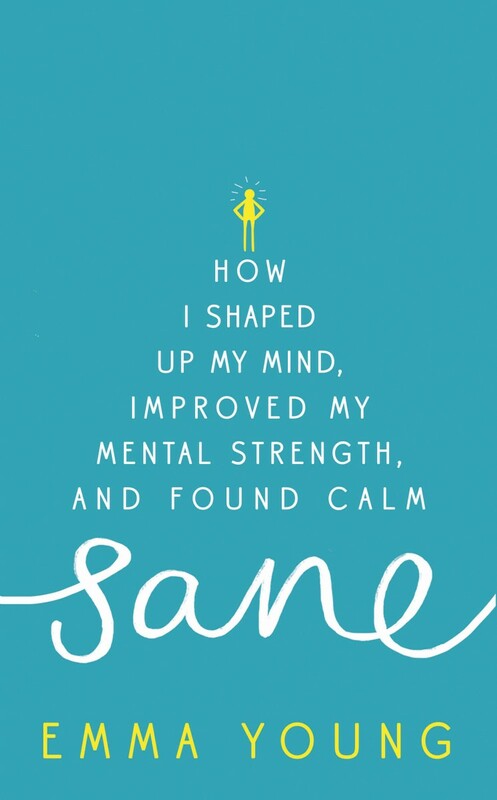 “Sane… may well be the ‘wellness bible’ we’ve all been searching for.” Marie Claire online. “I’d highly recommend her thought-provoking book.” BBC Radio 6 Music DJ Lauren Laverne. Emma Young has no history of mental illness. Just like everyone else, occasionally she gets down, anxious and disproportionately stressed. Disappointed that her mind does not always deal well with the pressures of modern life, Emma decided to go on mind-toning journey. Is it possible to tone your mind just as you can tone your body, so it becomes more resilient and better prepared to deal with what life throws at you? By looking at some of the new and tried and tested techniques, from meditation to mental preparation involved in extreme sports and military training, Emma has devised a programme that will help everyone achieve mental stability. Published by Yellow Kite, an imprint of Hodder & Stoughton. 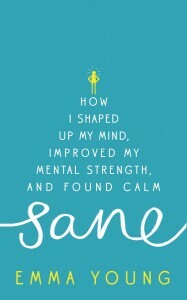 “I love the balance of scientific evidence, informed opinion and personal experience… I found I was able to get past some of my preconceived notions and become more open to considering various approaches to stress management that I would otherwise have dismissed.” Carol Ewing Garber, Professor of Movement Sciences, Columbia University and President, American College of Sports Medicine. The publisher’s page is here. Order in hardback, trade paperback or Kindle edition here. (Trade paperback is available from WHSmith Travel stores; hardback from Waterstones; regular paperback to follow).